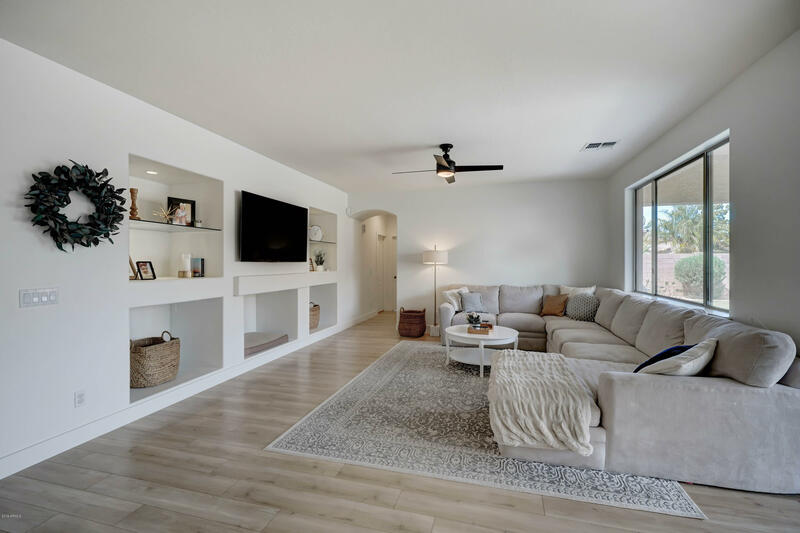 All VINTAGE RANCH homes currently listed for sale in Gilbert as of 04/22/2019 are shown below. You can change the search criteria at any time by pressing the 'Change Search' button below. "GORGEOUS AND UPGRADED LUXURY HOME IN VINTAGE RANCH. BEAUTIFULLY LANDSCAPED WITH PRIVATE STONE COURTYARD ENTRANCE. LARGE AND IMPRESSIVE LIVING ROOM WITH SOARING HIGH CEILINGS AND A GRAND STAIRCASE.. 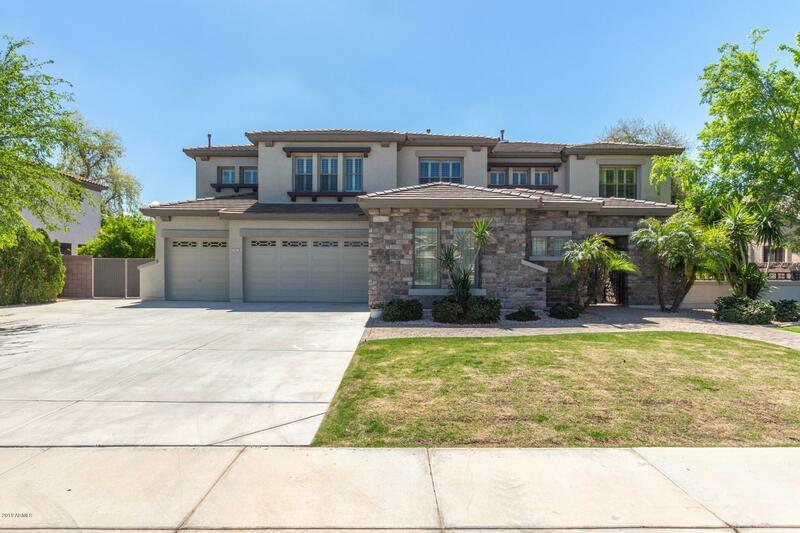 HUGE MASTER BEDROOM, AND MASTER BATHROOM LOCATED DOWN STAIRS, AS WELL AS A SECOND ROOM/OFFICE AND BATHROOM.. DOWN THE HALL, ON THE OTHER SIDE OF THE HOME, THERE IS A SPACIOUS CHEFS KITCHEN WITH DUAL OVENS, LARGE FAMILY ROOM PERFECT FOR ENTERTAINMENT. UPSTAIRS, 5 GUESTS BEDROOMS, AND 2 BATHROOMS (2 BED"
"Complete remodel in sought after Vintage Ranch. Beautifully updated, separate living and family rooms, formal dining, large kitchen with huge island/breakfast bar. Guest bedroom/office downstairs and full bath. Upstairs greets you with large loft, master bedroom with double door entry and 3 more over sized bedrooms and a full bath with double sinks. Step out back to a huge yard with full length covered patio, custom landscaping with plenty of space to entertain. This yard is perfect for yo"